All Colours in Stock now!!! This is the kit that all mouth to lung vapers will want. Combining the amazing new Nautilus 2 with the Aspire Zelos 50w mod. The Aspire Nautilus 2 features pinpoint airflow control, easy top fill, improved flavour production and is a 2ml TPD compliant tank. 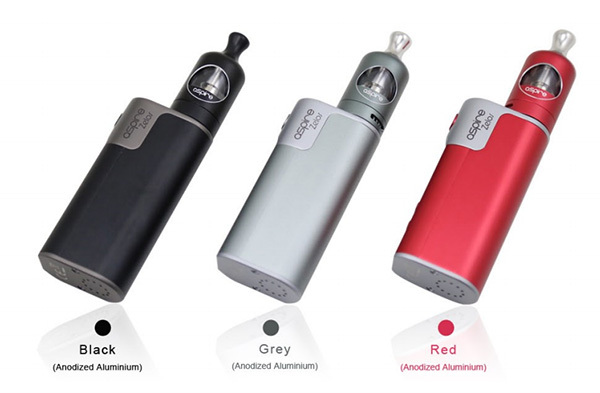 The Aspire Zelos mod is a sleek user friendly design, powers to 50watts, features VW, VV & TC. 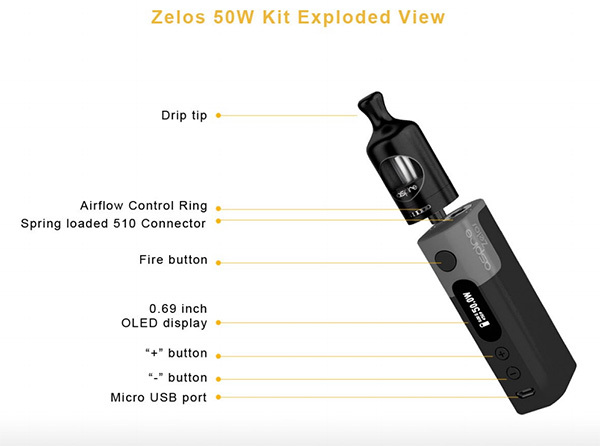 The kit has a built in 2500mah lipo battery giving users the battery life they desire for MTL vaping. 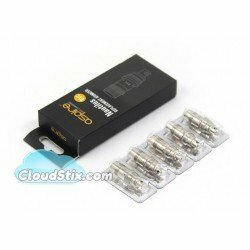 This device is designed for MTL vaping and high VG juice is not recommended. 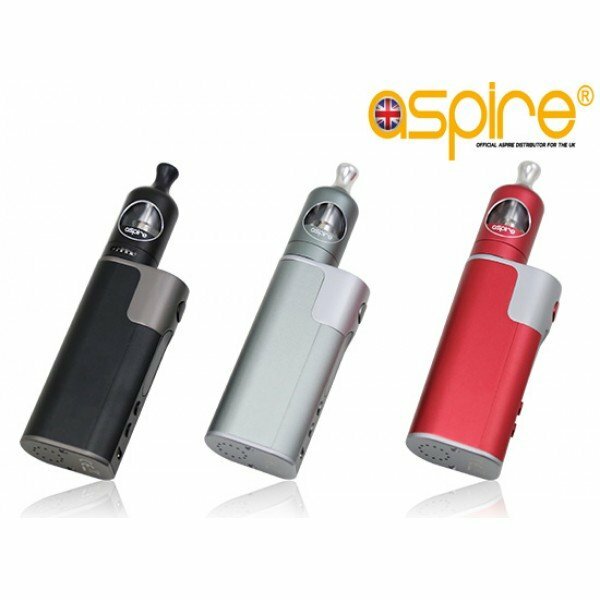 X1 Aspire Nautilus 2 Tank. X1 Nautilus 0.7ohm coil (preinstalled). Our delicious, smooth Aniseed flavoured e liquid loves to linger in your mouth for minutes after you.. The Decadent Range Snow, fireworks and fairy lights can all make for a perfect winter and turn th.. Waves of fresh Watermelon wash over your tongue as rich vapours and flavours explode in your mouth. ..